An investigation into their signing of young players has found sufficient wrongdoing to punish them in such a way that they will be unable to sign new faces for the next two transfer windows. For a club aspiring to be in the title race as well, as looking to lift European silverware, that’s a huge blow. They’re currently favourites for the Europa League on MoPlay.com and from there, they could be back in the Champions League. That might be a hollow victory if they’re unable to bring in new players for what amounts to a full season. However, it could be a cloud with a silver lining: the Blues might find real salvation within their own ranks. 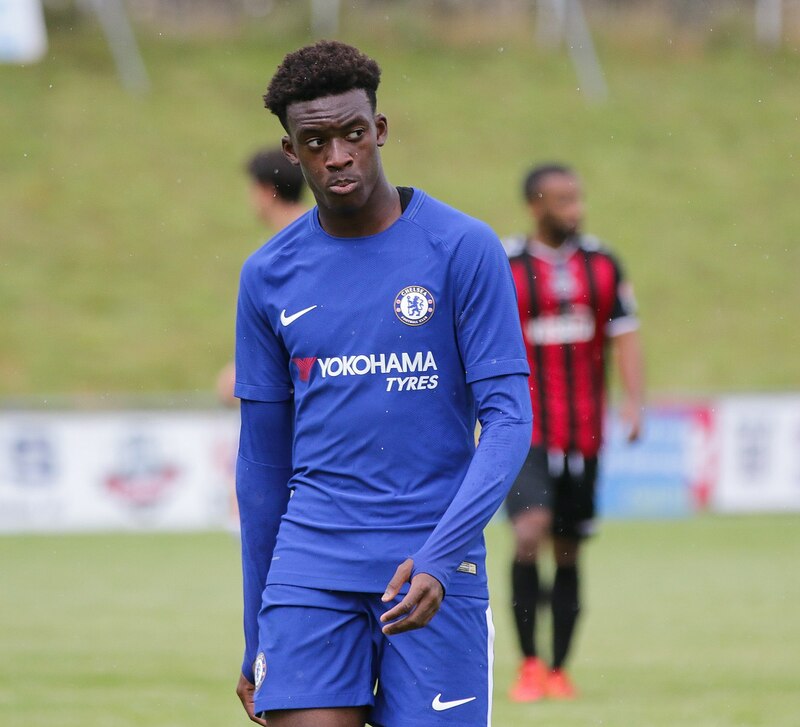 Chelsea have some of the finest young players in England amongst their squad and if they’re unable to bring in fresh faces, they might be forced to look inwards for an injection of life. If they do, there’s two with little first team experience that could become top footballers. The first is Mason Mount, the attacking midfielder currently on loan at Derby County. He’s previously been loaned to Vitesse Arnhem, but he’s now amassed over 30 outings for the Rams. The Championship might be the second tier in England, but it is amongst the top five divisions in all of Europe. The level of competition is significantly better than the top flight in most other countries. Former European Cup winners such as Aston Villa and Nottingham Forest lurk amongst the ranks. Mount has more than held his own and the next sensible step seems to be towards the first team. At Aston Villa, a Premier League club in all but status, Tammy Abraham has 20 goals already, despite only joining at the end of August. He’s got Premier League experience and could be another earning first-team promotion. 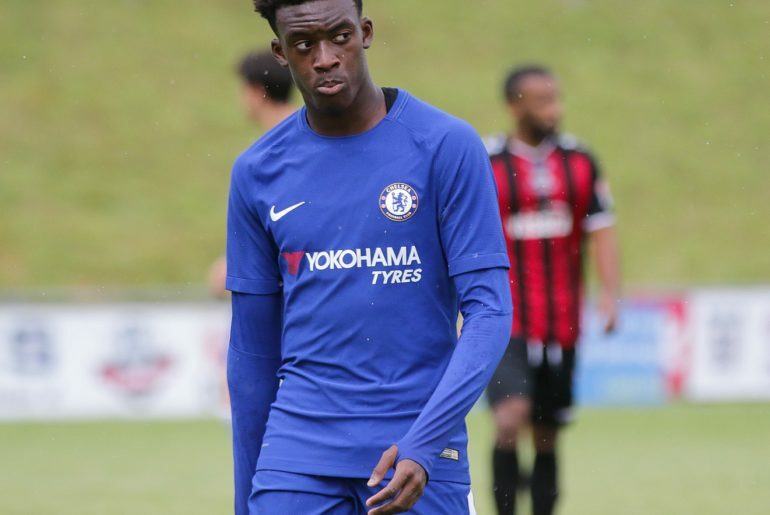 Callum Hudson-Odoi is only 18-years-old, but he’s another player who could benefit from the ban. He’s a sensational footballer, scored their third in the Malmo victory and has two goals from six European outings. 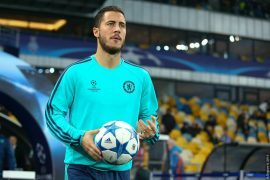 He’s recently been told he might have to move away from Stamford Bridge to play more, but if the ban is upheld then he’ll be best served staying put. The focus in the Premier League seems to always be on buying, but Chelsea have 40 players out on loan. Some, such as Lewis Baker, will not make the grade in the first team, but there’s plenty of others who might. What they need is trust, time on the pitch and a clear route to regular football. As long as the club could afford to buy big players such as Gonzalo Higuain, that was never going to happen. Now there’s an impending ban to be served, some of those young players might get the big break they’ve been working so hard for. 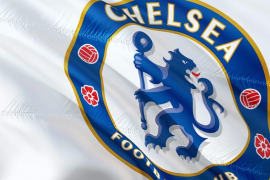 What seems like a dark day for Chelsea could be the start of an awakening.